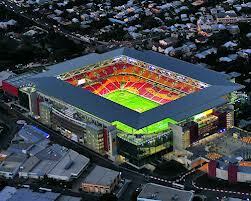 Brisbane is the capital city of Queensland. It is a fun and vibrant city with a very multicultural feel. 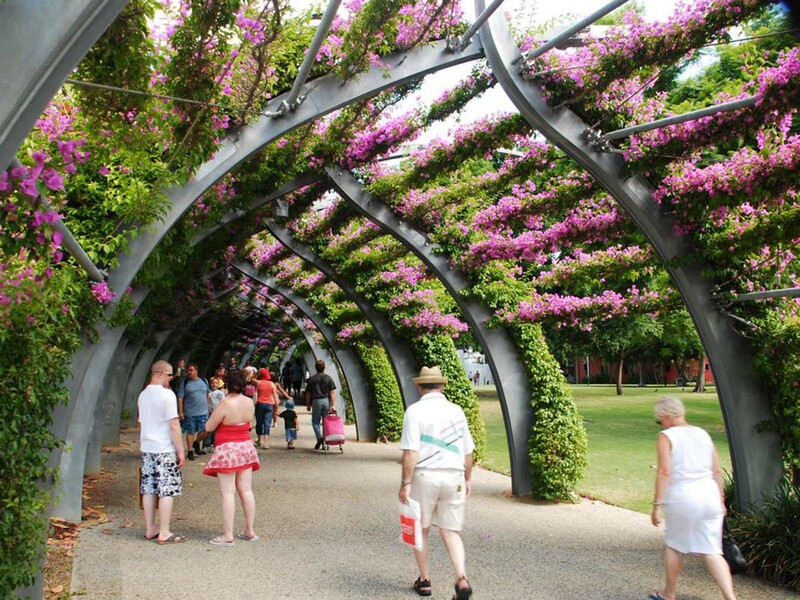 This Brisbane city guide we will inform you of some wonderful things to do and see which will help you explore this beautiful city. 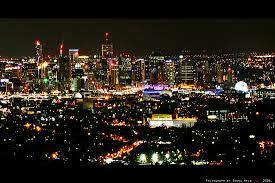 The Night life in Brisbane is amazing. 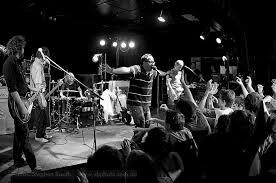 Brisbane has a huge live music scene with domestic & International bands playing there weekly. There is no shortage of venues that cater to live music that are scattered through out Brisbane with most been found in Fortitude Valley & The West End. 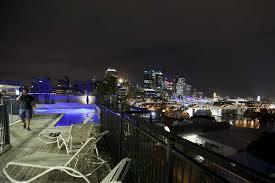 Listed Below are some of Brisbane’s best night spots for you to check out. Family Night Club in Brisbane is one of the most popular night spots in town. It is 3 levels of Dancing, Dj’s , And loud music which can make for a very fun night. The Zoo in Fortitude Valley is one of the best places in Queensland to see some live music, from local to international acts there is generally something thereto suit all tastes. Jam Jar in Brisbane’s West End it for people who are after something a little different. 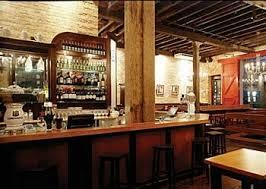 With amazing Food & Tapas , Exciting Cocktails and live music most nights. 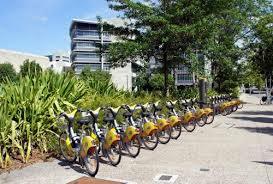 Public transport in Brisbane is smooth & efficient it is very easy to move around the city. You have many different options from buses, trains right through to public bikes for a small Fee at any number of Brisbane City Council Bike Racks you can hire a bike and exp[lore the city and its Park-lands . There are some excellent budget accommodation options in Brisbane weather you are there for just a couple of nights or a couple of weeks. Brisbane Backpackers is located in the heart of Brisbane’s West End right in the thick of all the action. 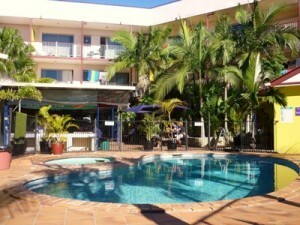 This resort style Backpackers is extremely fun and a great place to base your self when spending some time in Brisbane. Rooms start from : $21.00 per night. City Backpackers located in Brisbane’s beautiful Southbank precinct surrounded by some of Brisbane’s best bars, restaurants & the amazing Southbank Park lands. Rooms start from: $34.00 per night. 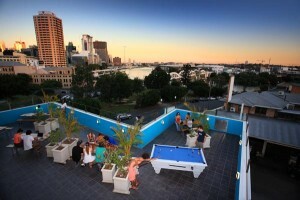 You can not get much more in the City then YHA Brisbane. You will be right in the thick of all the action at this fun little Hostel. 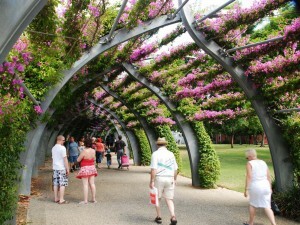 Southbank Park lands is a wonderful place to spend the day in Brisbane. 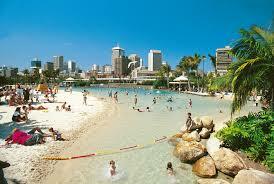 With beautiful Gardens , Markets, Restaurants, Retail, and Brisbane’s iconic Fake Beach. 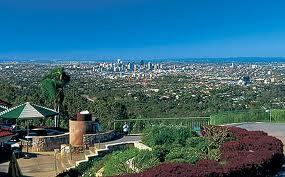 Mount Coot-tha Look out is a must see location if you are going to Brisbane. It is the perfect place to kick back with some friends have some lunch and just watch the world go by. If you happen to find yourself in Brisbane over the winter period, it is highly recommended to go and watch a Rugby League Game. Ruby League would be one of the most popular sports in Australia with a very exciting atmosphere if you happen to be in the crowd. 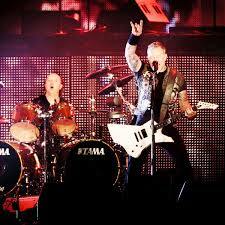 This one is for people who like there music a little harder and louder. Sound wave is australias premiere Punk & Heavy Metal Festival. The line ups are not out yet but rumours are already flying around the internet. The likes of: Rise Against, Anvil, Papa Roach, Fear Factory, Marilyn Manson, Angles and Airwaves, Parkway Drive, The Bronx, New Found Glory, Cold Rain. Stay up to date with all the latest news and Volunteer and staff information by clicking the below link. Known simply as Laneway, the St. Jerome’s Laneway Festival began in Caledonian Lane, Melbourne, Australia, in 2004. Beginning as predominantly an indie music event, the festival has grown rapidly in popularity, receiving favourable reviews in the music press and now spans all genres of music. 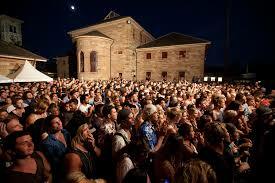 The event has expanded to five Australian cities – Melbourne, Sydney, Brisbane, Adelaide and Fremantle. There is a wide range of music genres at this festival and sure to find something you like or possibly never herd before. 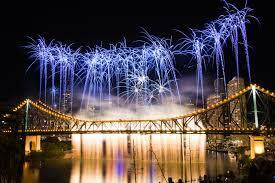 The Brisbane Festival & River Fire. This is a festival that celebrates Brisbane. 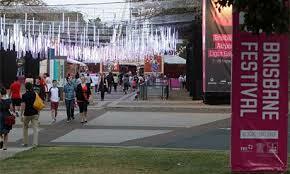 The City & Southbank come alive when this festival kicks off. With Art installations all around the City & Southbank and live music and free concerts at night it is a wonderful way to spend the weekend. It is all topped off with a Huge Fire works Spectacular on the Brisbane River with vantage points located all over the place. For More information please follow the bellow link.